If you’re already planning to purchase a personal accident policy for your child, you might be interested to know that some of these plans offer coverage for Hand, Foot & Mouth Disease (HFMD). This article contains affiliate links to Insurance Market. DollarsAndSense receives a share of revenue from your purchases. Thanks to periodic news reports about yet another outbreak, Singaporeans are probably well-aware about Hand, Foot & Mouth Disease (HFMD), which is a kind of highly infectious viral infection. Children are more susceptible, though adults with a weaker immune system can also catch it. Due to its infectious nature, HFMD can spread rapidly among children in close proximity from one another, most commonly in pre-schools. Despite heightened measures to screen for symptoms, HFMD outbreaks still happen frequently enough to be of concern. According to news reports, there have been more than 31,000 cases of HFMD in Singapore to-date. Children (and adults) who contracted HFMD will require visits to the doctor and close follow-up care, or in more serious cases with complications, need to be hospitalised. In extremely rare cases, HFMD has even resulted in death. 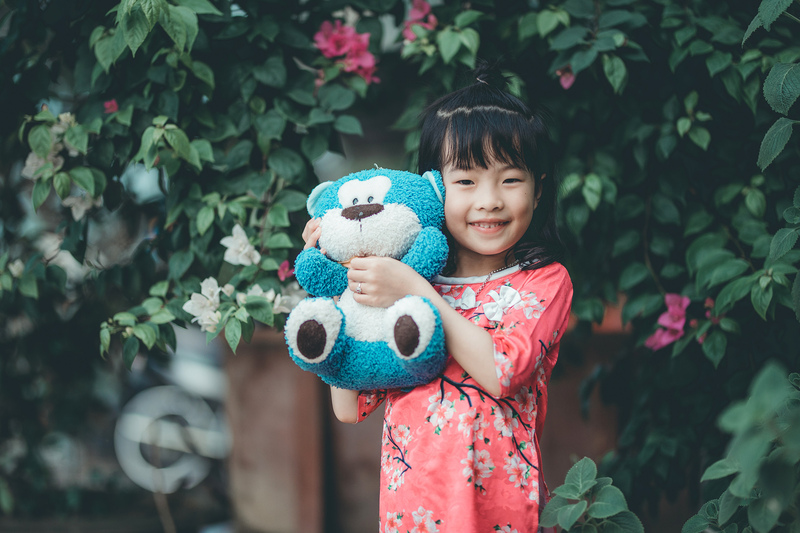 In addition to health insurance policies, some personal accident insurance policies that you might purchase for your child actually cover for HFMD infections. These plans allow you to claim for medical expenses from HFMD treatments on a reimbursement basis, subject to your coverage limit. It is important to note that personal accident plans with HFMD cover are a useful complement to other existing health and life insurance policies, but not a substitute. Here are some personal accident policies that cover your child for HFMD. Note that this is by no means an exhaustive list. The AIA Star Protector Plus is a worldwide personal accident and health cover for children between 2 weeks and 16 years of age. It provides protection against accidental injuries and burns, as well as coverage for 16 common diseases, including HFMD, dengue fever and food poisoning. You can take a look at their product brochure for more information. AXA Band Aid is a comprehensive personal accident plan, with an entry age of between 15 days old and 70 years old. In addition to the basic plan, you can opt for medical expenses to be covered, including expenses due to HFMD. In fact, you can get reimbursement for medical expenses over a period of 12-months from the date of diagnosis. For more information on AXA Band Aid and how it works, refer to their product brochure. Manulife ReadyProtect is a personal accident insurance plan that also covers for 21 infectious diseases, such as HFMD, Zika, and dengue. The entry age for this policy is between 15 days and 55 years of age. For this policy, expenses from Traditional Chinese Medicine or chiropractic treatment is claimable. For more details, you can take a look at the product brochure. PA Assurance from NTUC Income is a personal accident plan that has an optional infectious disease cover, which enhances coverage against 21 infectious diseases, including HFMD. The entry age for this policy is between 15 days old and 65 years old. To find out more about PA Assurance, check out the product brochure page. With a policy entry age starting from 1 month to below 21 years old, Sompo PA Junior Insurance is a comprehensive child-focused personal accident plan that covers medical expenses and provides a quarantine allowance for 17 infectious diseased, including HFMD, dengue and the Zika virus. For more information on policy benefits, refer to their product brochure. A personal accident policy is one of the policies that parents get for their children as soon as they are eligible. Some parents prefer a personal accident policy that covers for something as common as HFMD, as a complement to other health insurance policies they might purchase. At the same time, parents being pro-active to take steps to prevent their sick child from spreading HFMD is our best protection. The Ministry of Health has a comprehensive section on their website on spotting and reducing the risk of HFMD. May your little ones stay well and grow up happy and healthy! It’s not easy to decide which is the best personal accident insurance policy in Singapore. That’s because the definition of what is “best” differs from individuals depending on what it is that you prioritise. To help you determine which is the most suitable policy for you, DollarsAndSense is working with Insurance Market to provide Singaporeans with a comparison platform customised for maid insurance in Singapore. The platform will help you to determine which is the best insurance policies based on your personalised requirements. For example, if what is important to you is price, then it will recommend to you affordable policies to consider. If what you want is coverage, it will recommend you policies with extensive coverage. If you want a mixture of both, it will recommend to you policies that provide the best value for money. The best part of the platform is that it allows you to compare and buy the insurance policies you want conveniently online. So you no longer need to be forced to do your own comparison.